Mazda CX-5 diesel: Discontinued or can you still buy them? The CX-5 has a freshly updated diesel engine but with new technology around the corner it has a cloudy future. Unlike the Mazda3 which had its diesel variants axed, the CX-5 is still available in diesel across the range. In fact, not only does Mazda continue to offer its 2.2-litre turbo-diesel option, it has doubled down, releasing a huge raft of updates to the diesel engine for the 2018 model year. This is despite diesel making up what Mazda predicts will be less than 15 per cent of CX-5 buyers. Mazda is able to make the engine available thanks to the economies of scale offered by selling it across the range of not just the CX-5, but also the Mazda6 and diesel-only CX-8. The brand also offers diesel in the CX-3 small SUV, but it is a different 1.8-litre engine. Mazda says as few as one per cent of CX-3 buyers opt for diesel. The 2.2-litre diesel engine was extensively re-worked for 2018 and now produces 140kW/450Nm. It benefits from a new variable geometry two-stage turbocharger, new coolant management system and even new, slightly egg-shaped combustion chambers, which Mazda says reclaims more thermal energy than before. Mazda's 2.2-litre turbo diesel engine was extensively reworked for the 2018 model year. With the brand investing in new technology, however, the diesel engine may simply be a stop-gap measure. Mazda is currently investing heavily in compression-ignition petrol engines, which it claims can cut fuel consumption by up to 30 per cent compared to their spark-plug counterparts. Dubbed ‘SkyActive X’, a 2.0-litre version of the engine will debut on the next-generation Mazda3. If successful it will almost certainly be rolled out across the brand’s range of SUVs, including the CX-5. 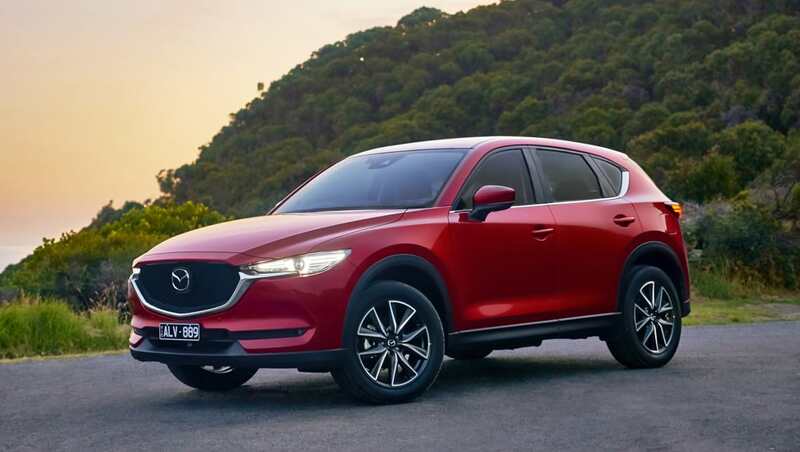 The brand also plans to roll out its first diesel hybrid ‘based on the CX-5’ by 2020, although with falling diesel sales in Europe, the SkyActive X petrol engine would seem to be a better bet for the Japanese brand. 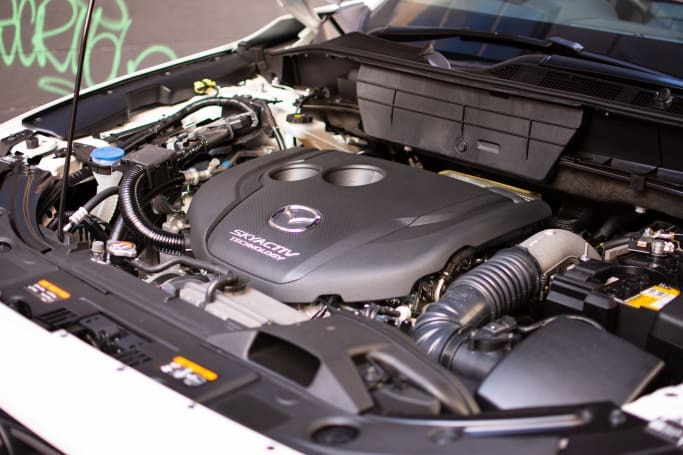 Would you consider a Mazda diesel over the upcoming compression-ignition petrol engines? Tell us what you think in the comments below.